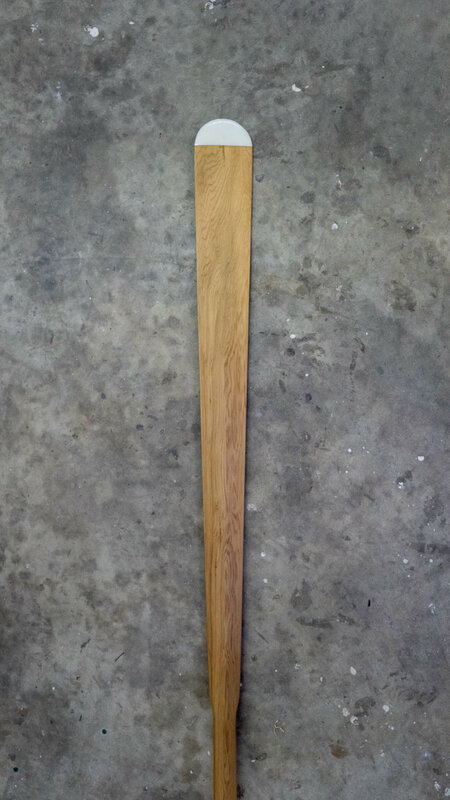 Welcome to the custom paddle building page. 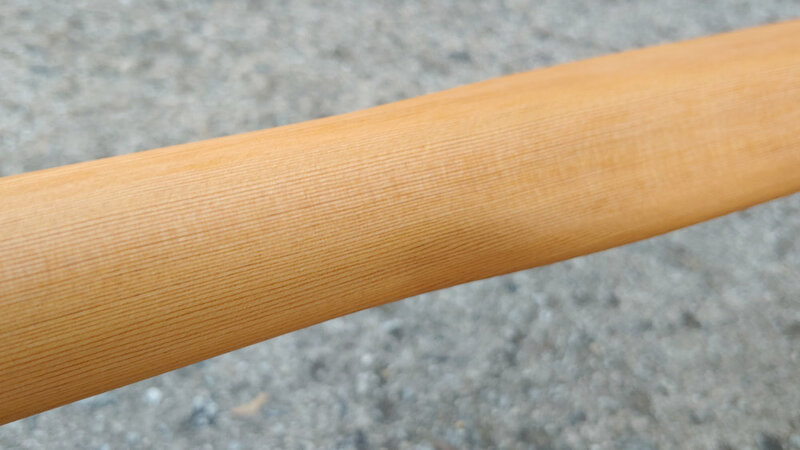 Here you can explore all of the possible options for ordering paddles and project blanks. Start by reviewing the standard product features below. Next grab a pen, paper, and a measuring tape to record your paddle specifications. Scroll down for instructions on sizing and adjustments if needed. Once the paddle size has been fine tuned, review the options for shaping the shoulders and blade tips. Continue down to see finish options, and finally select an in stock board to be crafted into a custom paddle or project blank. After choosing a board, select your product type, finish, and optional epoxy protection. Next you will be able to record your paddle dimensions and specifications before placing an order. Loom / Shaft Width | Use a “paddlers box” form and measure the distance between your grip. GRAB A MEASURING TAPE, PEN, AND PAPER. ﻿Each paddle is custom made to the paddler and their needs. Here are the options for tweaking paddle specifications. *Project Paddle Blanks, continue down to Board Selection. Fine tune the grip and blade tip aesthetics. The final step is to choose a board that’s in stock. I only use kiln dried, premium grade clear lumber. Each board is highly figured and one of a kind. 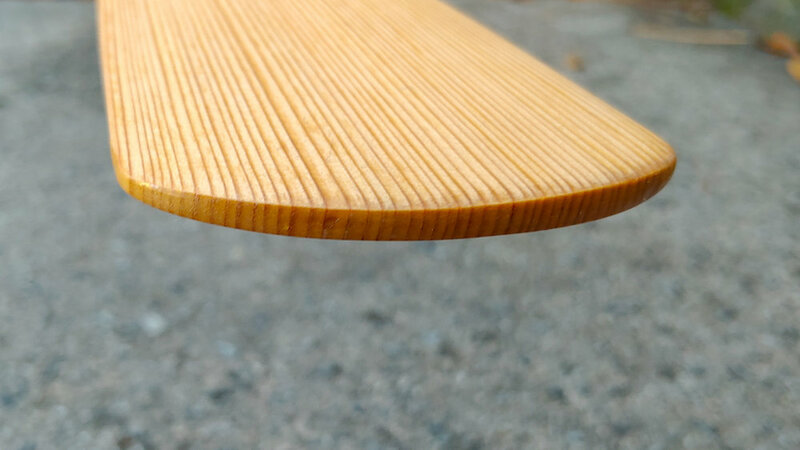 It’s important to note that grain pattern will alter slightly, oil finishes will deepen colors and bring out grain figure in the final product.